For all our Face Book followers we have an offer for you. 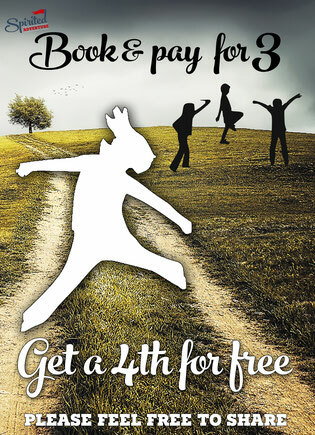 When you book & pay for 3 places on an Adventure you will receive a 4th place for free. 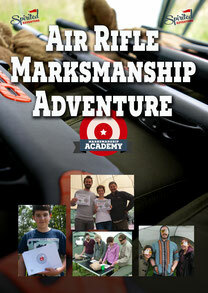 To qualify for this offer all you have to do is 'LIKE' our Spirited Adventure Facebook Page. 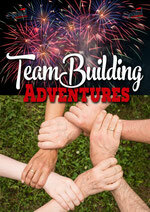 Mention your FB name when booking so we can see you have 'Liked' our page and get a FREE ADVENTURE. Please share this offer to your friends and family. "Hampshire Youth Offending Team were really pleased to work with Spirited Adventure in October 2018. 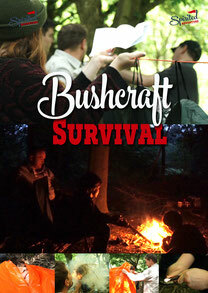 Three of our young people very much enjoyed the experience in learning some basic bush craft skills, such as how to light and sustain a fire in the wilderness. The session leader, James Hehir, is very experienced and engaged really well with our young people. They responded to him very well and appreciated the opportunity to engage in this session. 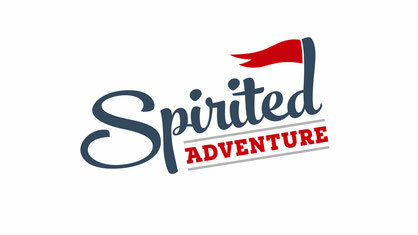 Hampshire Youth Offending Team would be pleased to work with Spirited Adventure again in the future." Assistant Team Manager.